Is Destiny 2 Coming to PC?! 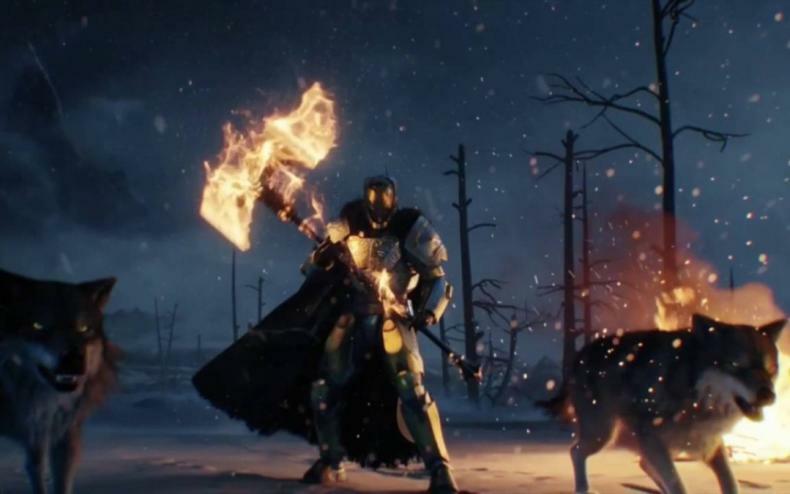 Bungie and Activision recently released the last major expansion for the current iteration of Destiny, Rise of Iron. Now it seems planning is continuing on the next installment for the franchise, which will be Destiny’s upcoming sequel. However, a new rumor for the game that surfaced on NeoGAF (via Kotaku) indicates that Destiny 2 could be released next year. However, unlike the first Destiny, this game would be available on Windows PC along with the Xbox One and PlayStation 4. The rumor also indicates that Bungie wants Destiny 2 to feel like a completely new game rather than just another expansion like The Taken King. The story goes that Activision informed employees about the Destiny 2 news during an internal presentation. Additionally, another internal Activision studio, Vicarious Visions, is rumored to be helping out on the game. Kotaku’s report also reiterates that rumor. How some of this will play out for Destiny 2 remains to be seen. 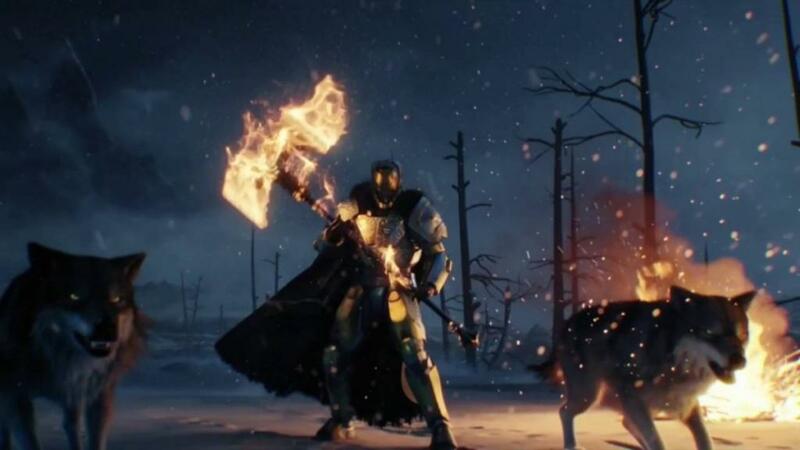 Sources claim the game will feel completely different and “leave old characters behind.” Also the game would reportedly have “play-in destinations,” which are described as a new activity model that will overhaul how the world of Destiny functions. This means that Destiny 2 could have planet areas that feel more populated with towns, outposts and more enhanced quests, rather than the rather perfunctory, repetitive patrols in the game. Some of those ideas definitely sound interesting, but they are still rumors. Destiny: Rise of Iron recently just launched for PlayStation 4 and Xbox One.